It's a Truth/Doubt/Lie kind of day here at TAY today. 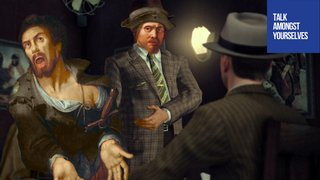 This TAYpic by the legendary The_Real_Pan1da7 lets Cole Phelps interrogate the guys from the "Rich and Poor" painting. 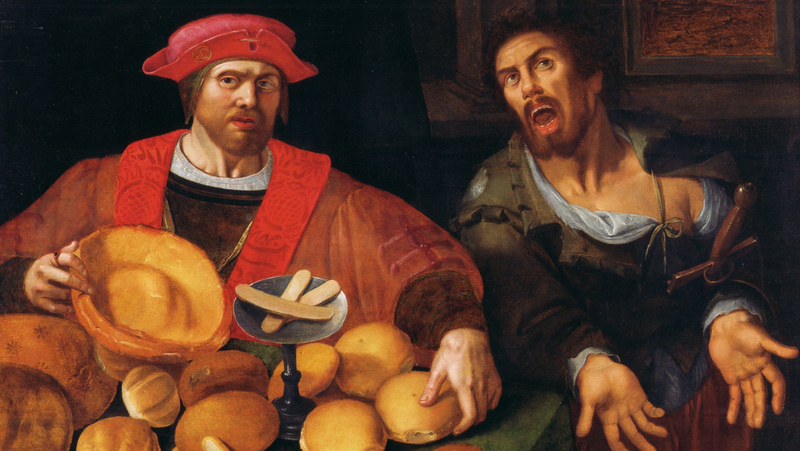 We're going to have to take some of that bread in for evidence, sir.